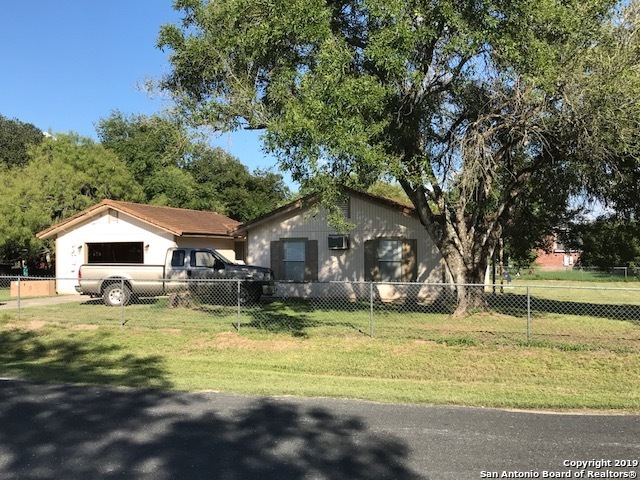 All KNOLL RIDGE homes currently listed for sale in San Antonio as of 04/25/2019 are shown below. You can change the search criteria at any time by pressing the 'Change Search' button below. ".44 One half acre approximate ~~ Level lot with cyclone fence, mature tress, and one large pecan tree. ~~ Located behind East Central High School. ~~ The home has tile roof and an oversized one car garage detached ~~ You get the feel of a quiet and peaceful place." "Don't miss out on this cozy updated 3 bed 1 bath home located in the Knoll Ridge Sub. This amazing, remodeled home welcomes you in with a spacious living area & kitchen with brand new cabinets and countertops with plenty of natural light. 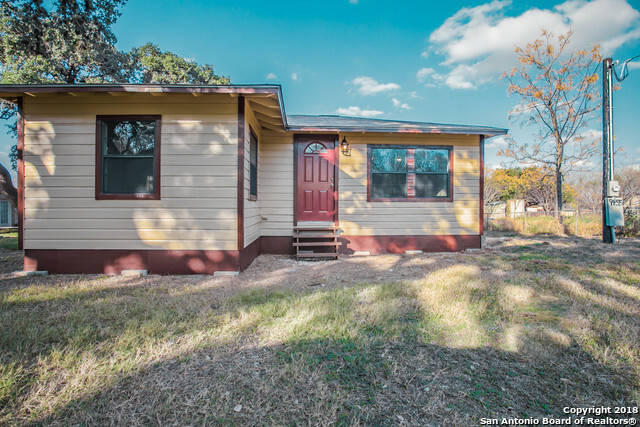 This home features ceramic tile, recently refinished Natural Wood Floors (no carpet), replaced roof, HVAC, water heater & painted inside & out. Located on an amazing lot with mature trees & a spacious backyard with plenty of room for outdoor entertainment." "This 3 bdrm. 2 bath home on over 1/3 of an acre is slice of heaven in the country. In need of some tender loving care but a comfortable and spacious home. It is being sold AS IS and all reasonable offers will be considered."